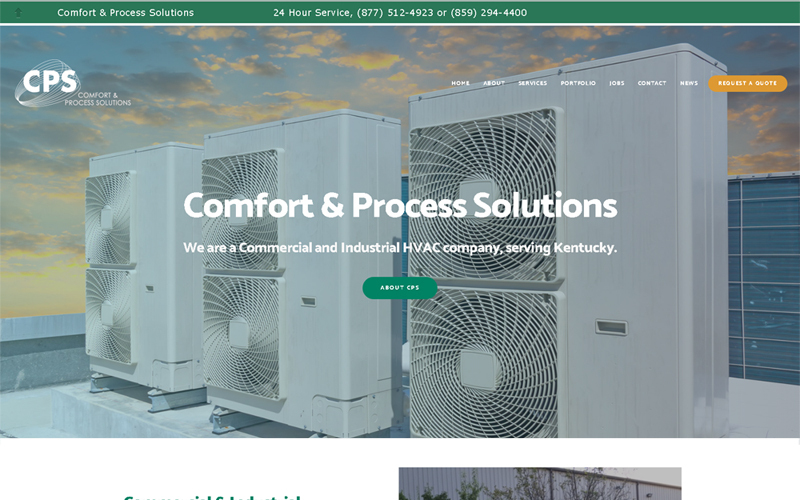 The department’s goal is to promote Berea as a place to promote business growth, as well as their services which include …. 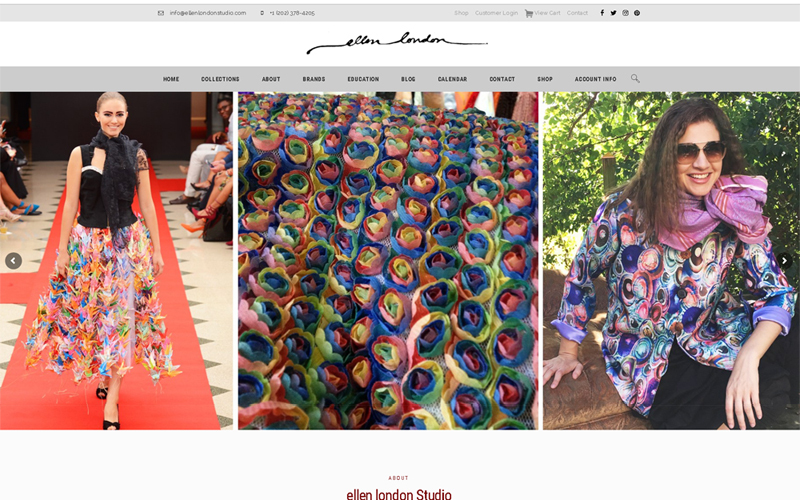 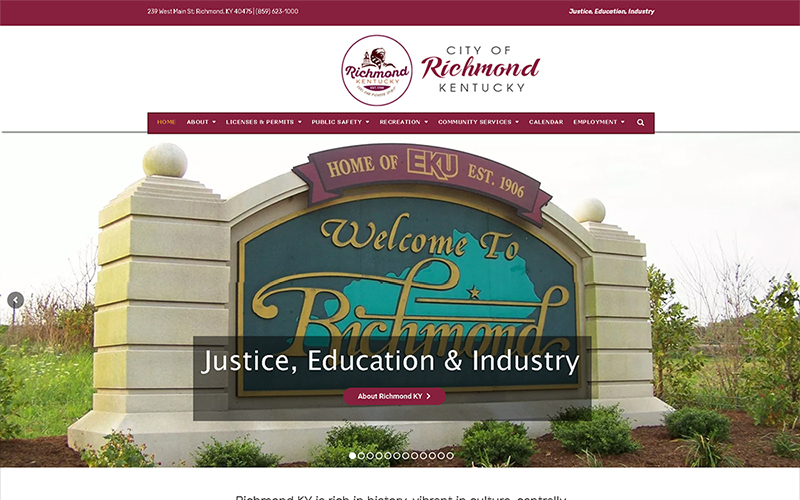 After numerous complaints on the look & navigation of their current site, Tracy of the City of Richmond was referred to Startup …..
For this international fashion designer, a new cohesive, professional, branded and responsive web presence was needed and overdue…. 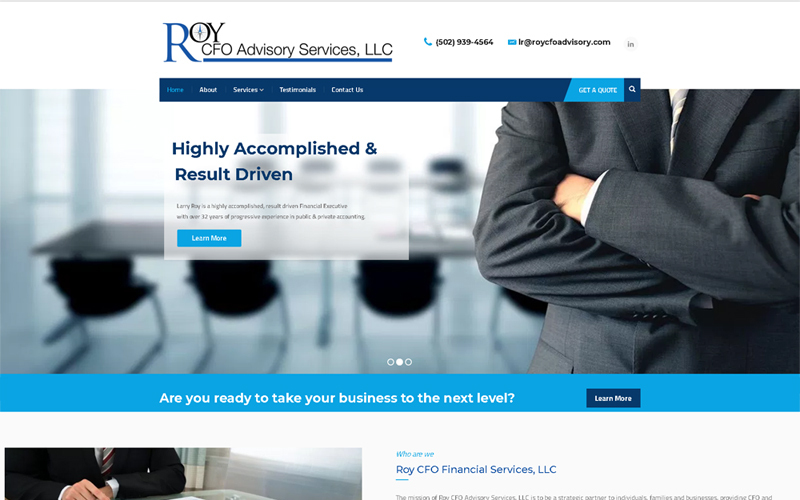 Their other goal was to rank well for their targeted set of keywords utilizing organic Search Engine Optimization techniques. 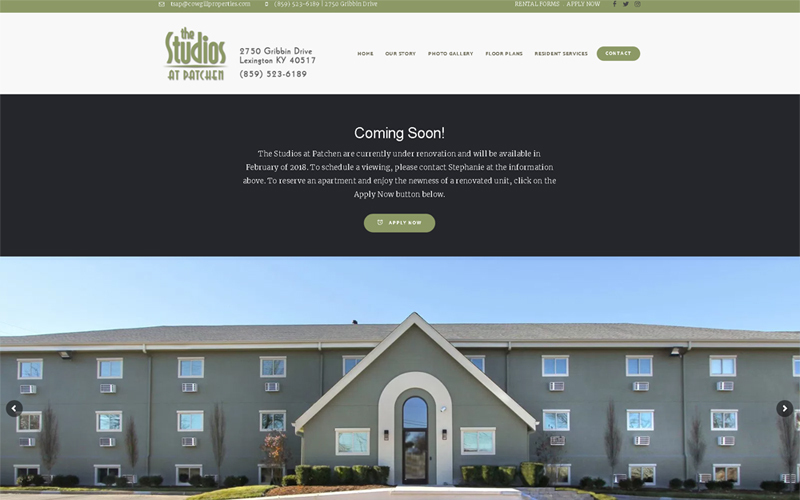 When it came to their newly renovated, modern, executive and amenity-rich studios, they wanted a professional, simple and flexible theme. 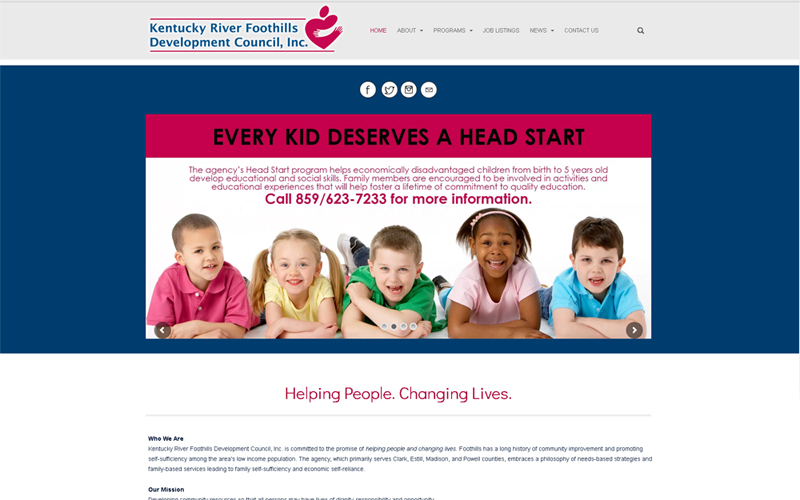 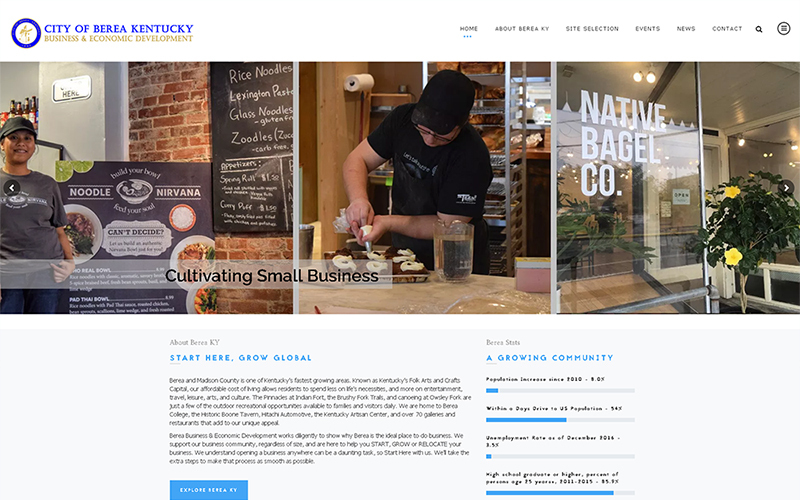 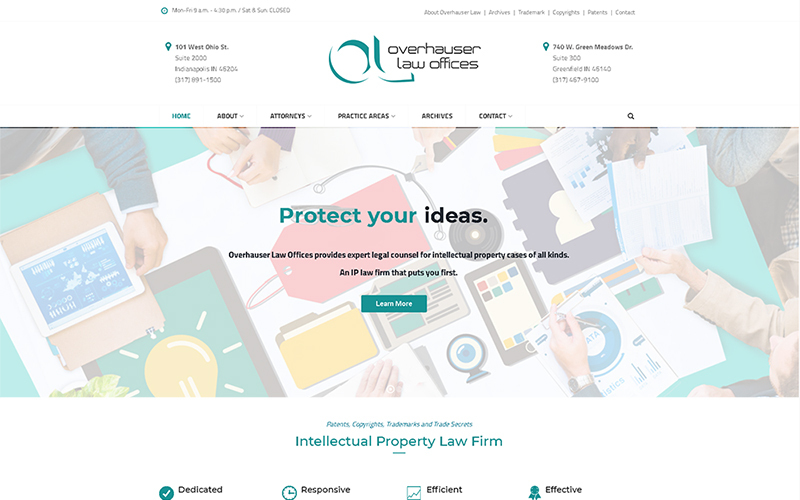 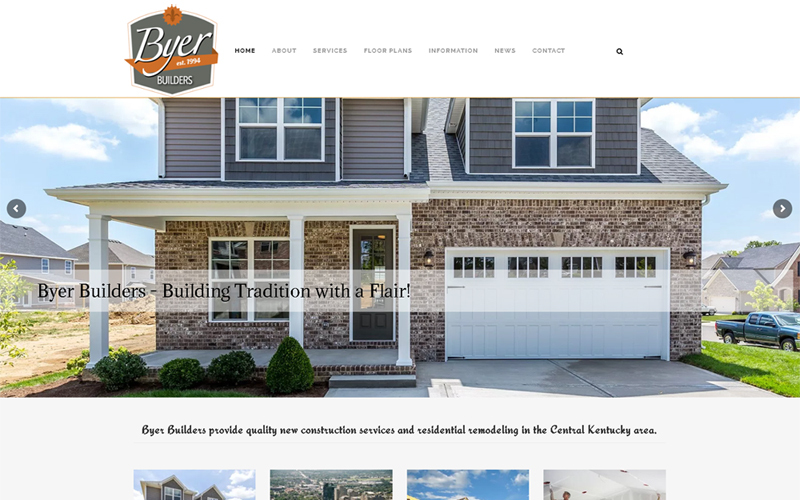 Jon Byer came to Startup Production after several referrals to redesign and rebrand his website. 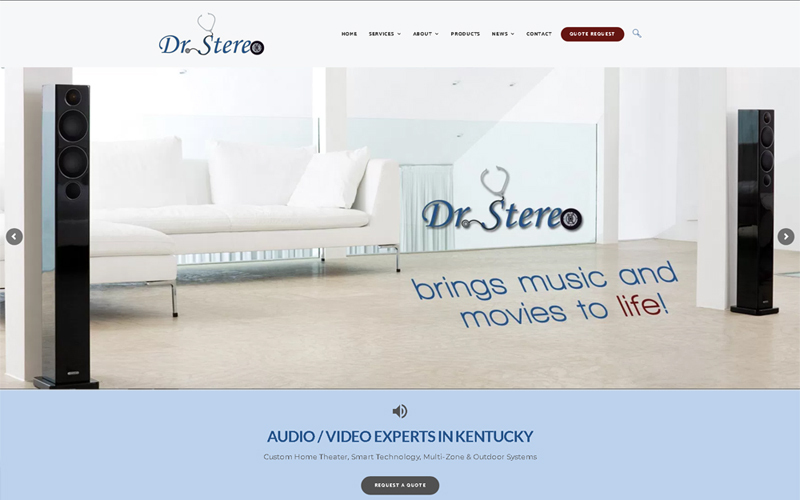 With a new logo and …. 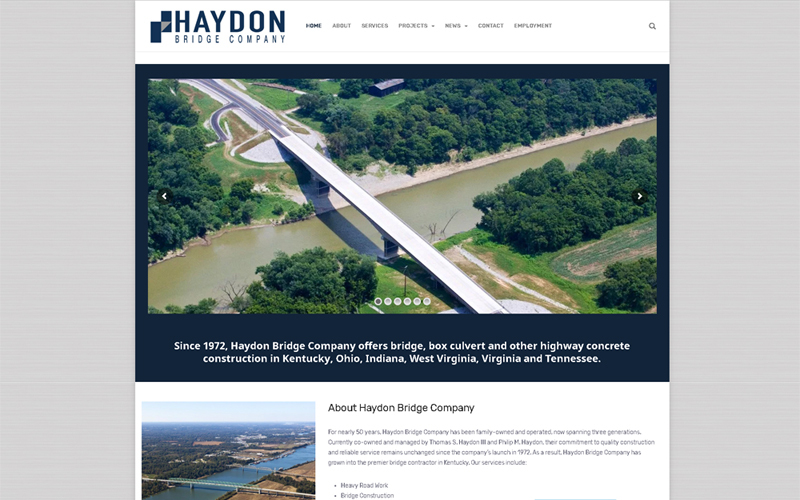 Thomas Haydon III of Haydon Bridge Company contacted me after seeing my work with a partner’s website…. 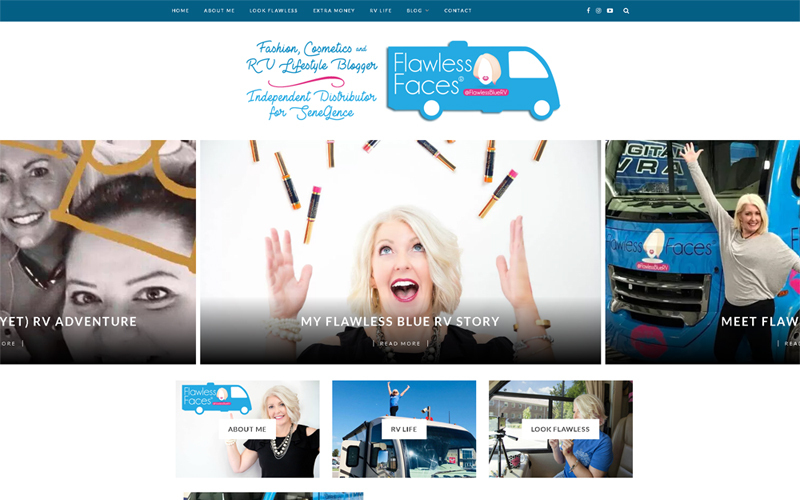 She needed a website to promote her Flawless Faces to promote her cosmetics and team building, but she also wanted a blog ….